What could be better than the advent of the beloved Christmas holiday? All relatives and friends gather at the big table. Delight guests with useful recipes of modern vegetarian cuisine. Tasty and healthy. 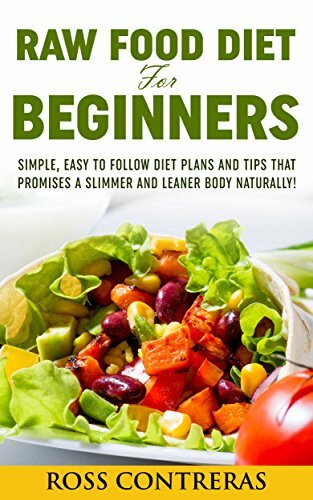 Raw Food Diet For Beginners: Simple, Easy To Follow Diet Plans And Tips That Promises A Slimmer And Leaner Body Naturally!